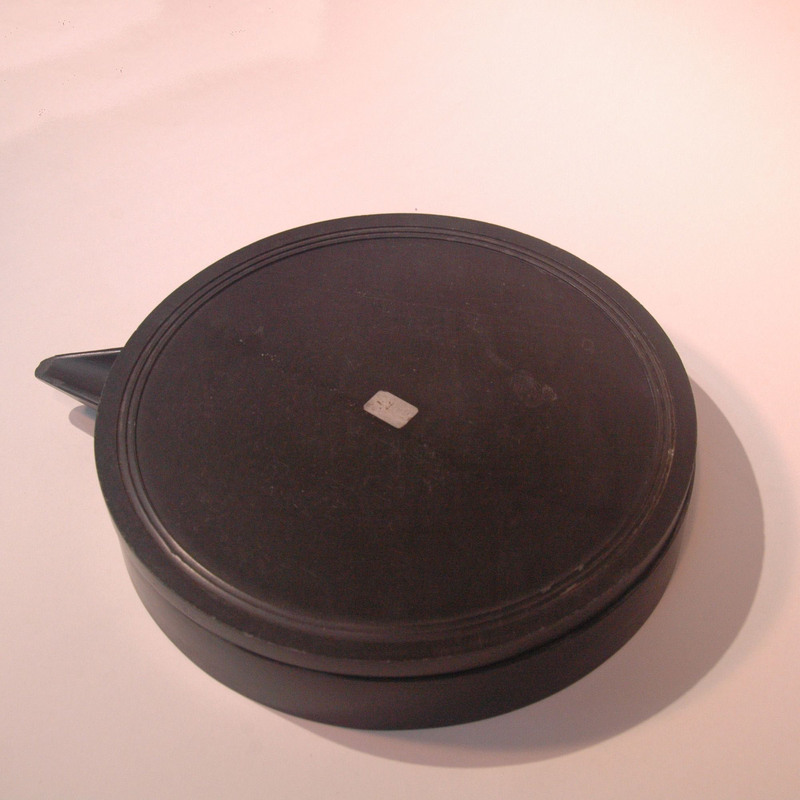 Yan, inkstone is one of the 4 stationary treasures of China, i.e., brush, ink, inkstone, paper. The main function of the inkstone is for grinding the ink stick in preparation for the ink. Before the inventory of inkstone, people would getting the pigment directly from the ink stick, this however is very restrictive in the size of the calligraphy word or painting, the brush would have ran out of ink when writing bigger size word. To over come this problem, in Shang dynasty (17th century BC), flat and hard object (stone, bronze, jade, iron, brick) would be used for ink grinding. Stone is the far most popular and liked material for inkstone, the stone type are also very selective. 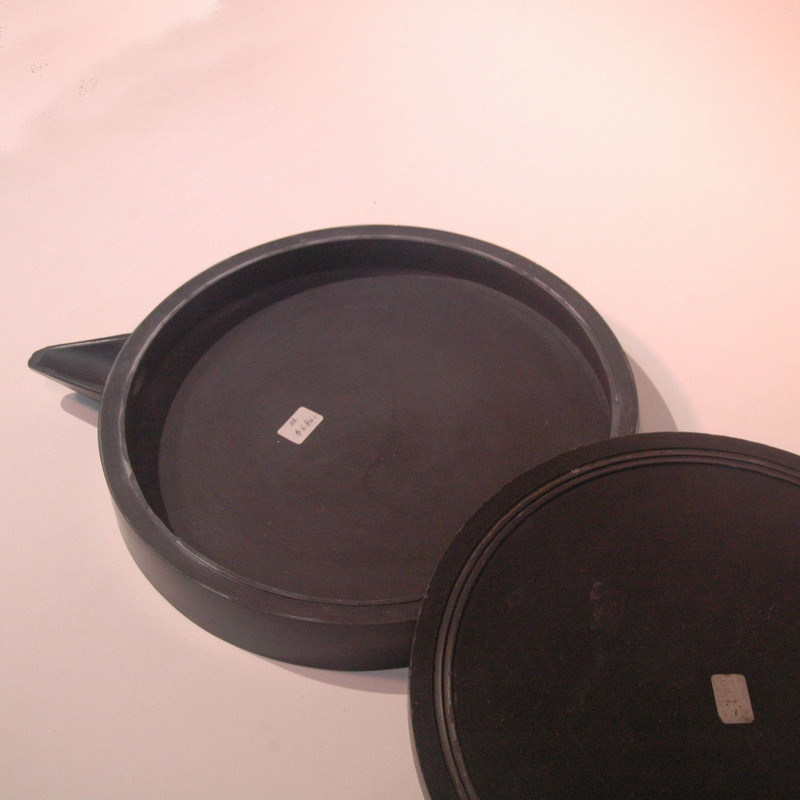 This inkstone is a more utilitarian type, having no carving and the addition of a spout, its is most probably used to make a large quantity of ink for task like wood block printing.